BalanceCare, Health Advocacy is a comprehensive, time-saving benefit that assists your employees in maximizing their healthcare benefits. Our Health Advocacy Service will work with you to fully customize a health advocacy program that will drive the most change for your employees. Our experienced BalanceCare Guides can assist your employees in navigating the complexities of their health plans, thoroughly understanding their benefits and locating useful resources. Your employees will have their own personal Health Advocate to answer questions regarding insurance claims, appeals, denials, and other health plan issues. BalanceCare Health Advocacy provides your employees with answers regarding out-of-network providers and specific health benefit and coverage information such as out-of-pocket costs and disability-related leave. Detailed answers from eni‘s Health Advocates will save your company time and money spent on these confusing issues. BalanceCare will explain your benefit plan, assist you with coverage issues and appealing denied claims, and research or resolve medical billing issues. Medication costs have increased substantially over the past several years. Help your employees make the right prescription decisions by using BalanceCare Health Advocacy to obtain detailed information on prescription drugs, generics, cost-effective purchasing options, FDA recalls and withdrawals, and lower prices or discounts. 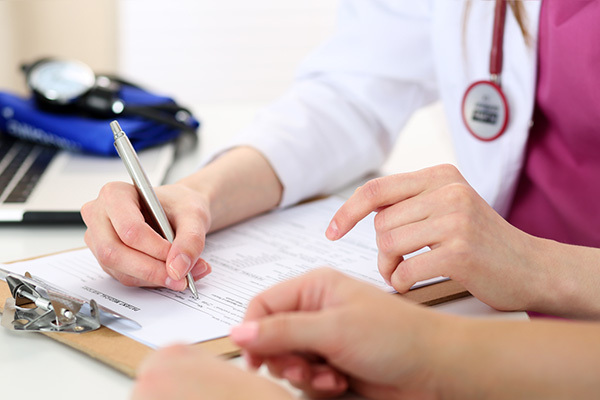 Your employees can use our services for family health issues such as referrals, specialty care, locating specialized doctors, clinical trials, home healthcare services and equipment, or hospital planning. Gain access to detailed health risk assessments, as well as interactive lessons, articles, videos, and tools targeted toward individual health status. Current members/users of eni Health Advocacy Service, please call 1-800-327-2255.